I use in some special dishes that I cook and due to which I get compliments, earlier when I used to cook same dishes there was no appreciation. 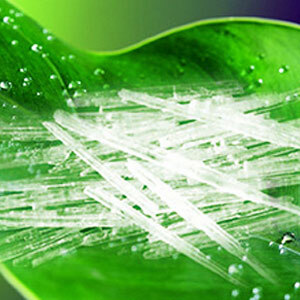 It is obtained from steam distillation of the herb follow by crystallization of menthol and hydrogenation of menthone.. 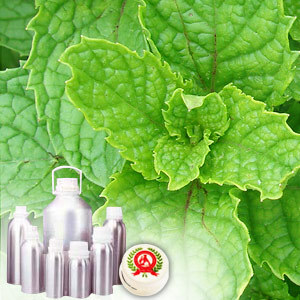 It is widely used in medicinal and pharmaceutical industry for the preparation of various products. It also adds fragrance, flavour to number of cosmetics, dishes and other products.